The Friends of MSU Library will present their 24th annual Benefit on Thursday, October 19 at the Museum of the Rockies in Bozeman. Timothy Egan, National Book Award winner and New York Times Op-Ed writer, will speak at 6:00 p.m. A silent auction, book signing, and social hour will follow. 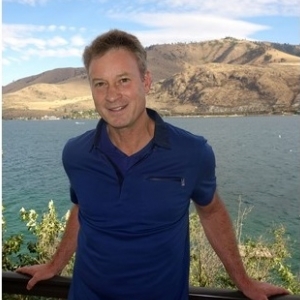 Timothy Egan is an acclaimed writer and veteran chronicler of the West whose interests range wide across the American landscape and American history. He is a Pulitzer Prize-winning reporter, a popular columnist, and a National Book Award-winning author. His weekly online column for The New York Times, the popular "Opinionator," is consistently among the most read pieces on the NYT site. 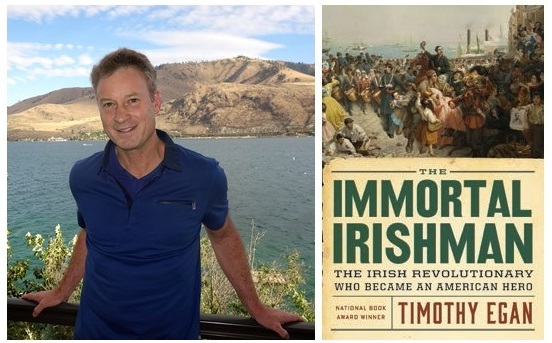 Tim Egan's newest book, The Immortal Irishman: Thomas Francis Meagher and the Invention of Irish America, is a New York Times bestseller and won the 2016 Montana Book Award. Timothy Egan was also received the Wallace Stegner Award for his contributions to the cultural identity of the West. The Friends of Montana State University Library are dedicated to enriching MSU, the lives of students and our community by strengthening the MSU Library. Reservations for this free event must be made in advance by calling 406-994-6857 or by registering online. For more information, visit www.friendsofmsulibrary.com.